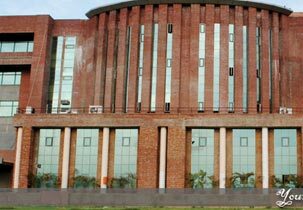 This institute is assent to learning Centre of SMU in Delhi. The faculty members are highly educated and easily available for the students to solve their problems. 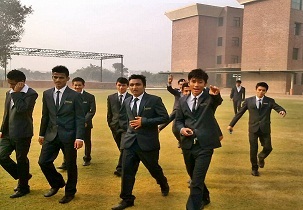 The institute has set up excellent infrastructure with serene view campus creating study atmosphere. 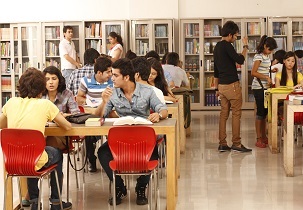 The institute focuses on academics as well as on development of students beyond classroom activities. 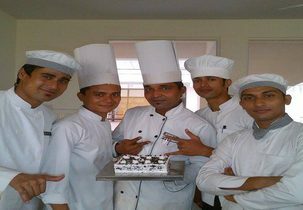 The institute plays an important role in student’s career development and provides excellent placement opportunities. Students benefit greatly from the latest technologies that are used for teaching and the institution has achieved the favourable status of being one of the best distance education institutes in India. Internships are provided to the students in India and abroad, there will be regular industrial visits and guest lectures in the institute. Labs, Sports, Cafeteria, Library , Auditorium, Medical, Gym etc. IS THERE ANY SEPERATE ENTRANCE TEST AVAILABLE OR ADMISSION IS THROUGH JEE? 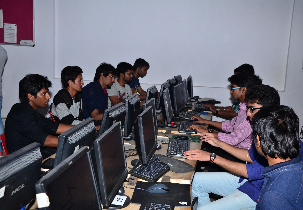 Admission for B.Tech courser at this institute is only through JEE Mains entrance examination. Candidates can apply for the course after completion of 12th from a recognized board. sir I m from Nepal I want a best college for BHM in Delhi that's the reason I want to take admission in this college? Addmission process and fees of mba in hospitality management? i have done B.Tech in cse , how can i admitted in your college in MBA course? Write Your Reviews on "Gateway Institute of Mgt. and IT"
Are you Interested inGateway Institute of Mgt. and IT"? Please provide the following details. Ask Question on "Gateway Institute of Mgt. and IT"?